The first and the most important steps to archive fresh & clean skin are cleansing, toning, and moisturizing. 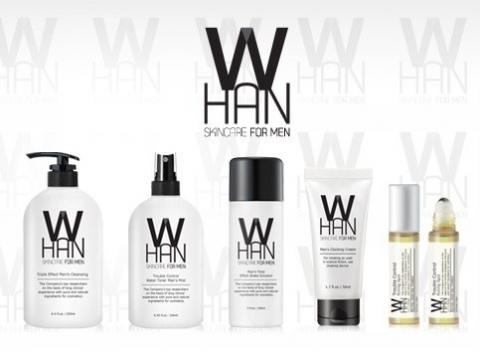 I use a complete skin care product line from WHAN, which is a Korean skin care brand for Men. Men love showering and cleansing at the same time. So start out with the first product for cleansing the skin, we have Whan Triple Effect Man's Cleansing. Whan create a unique product for Men by using extraction of wine, which is rich in antioxidants and the polyphenol of wine keep the skin fresh and prevents anti-aging at the same time by removing the dead skin cell. This special cleanser also contains Rice Bran which help to whitening the skin tone. I love this cleanser for its effectiveness of whitening and removing dead skin cells. My skin always feel fresh, clean, and more importantly my skin is brighten up after every cleanse. 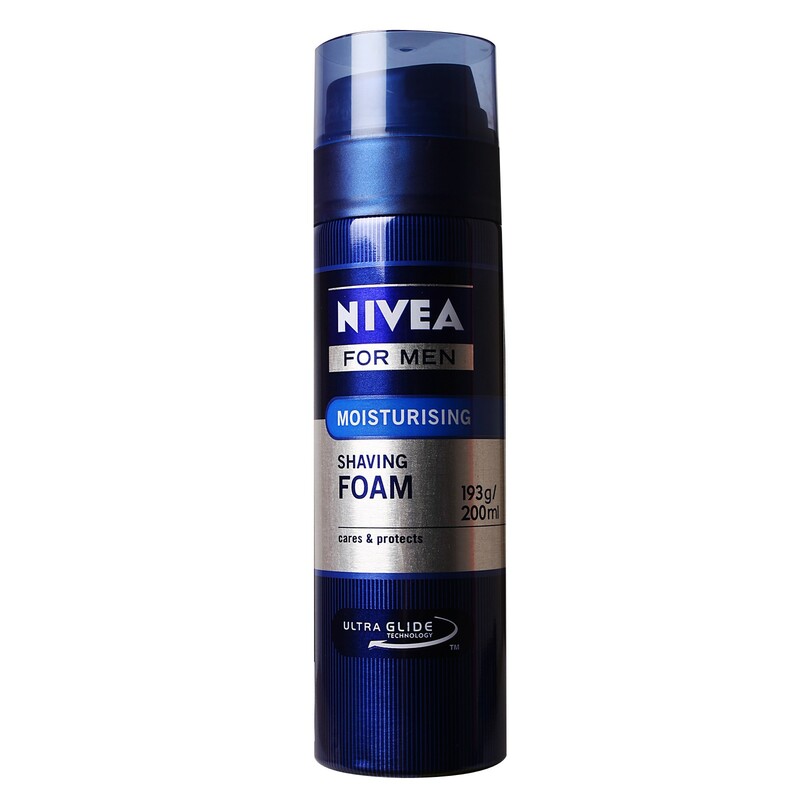 Extra Step for those who like to groom up their beard : I shave almost every day and I currently use Nivea Shaving Foam and Disposable Razor. Nothing special because I have very little hair around my chin. Shaving everyday can cause dry skin and you can improve your skin by Toning after shaving, which is the next step in the basic skin care. Cleanser's job is to rinse your pH level in your skin to swell up the pores for deep cleansing and removing dead skin cells. After you rinse off your cleanser with water, the pH level does not go back down, which mean your pores are still open at this time. Toner is the second step after every cleanser, its job is to balance your pH level and preventing dryness after shaved. Toner also moisturize the skin with natural ingredients. So my second choice of Toner is Whan Trouble Control Water Toner Man's Mist. Finally the last step for basic cleansing is moisturizing. I use Whan Man's Total Effect Brake Solution. This product is very effective in anti-aging, skin lightening, and keep the skin stay moisture. I love this skin care line because my skin can't look any better after the first week of using these products. It is easy to use , effective and give my skin a smooth, soft feeling. I take care of my skin very well, therefore I have some additional steps beside my basic skin care routine. I do have dark circle under my eyes due to working and studying too much. 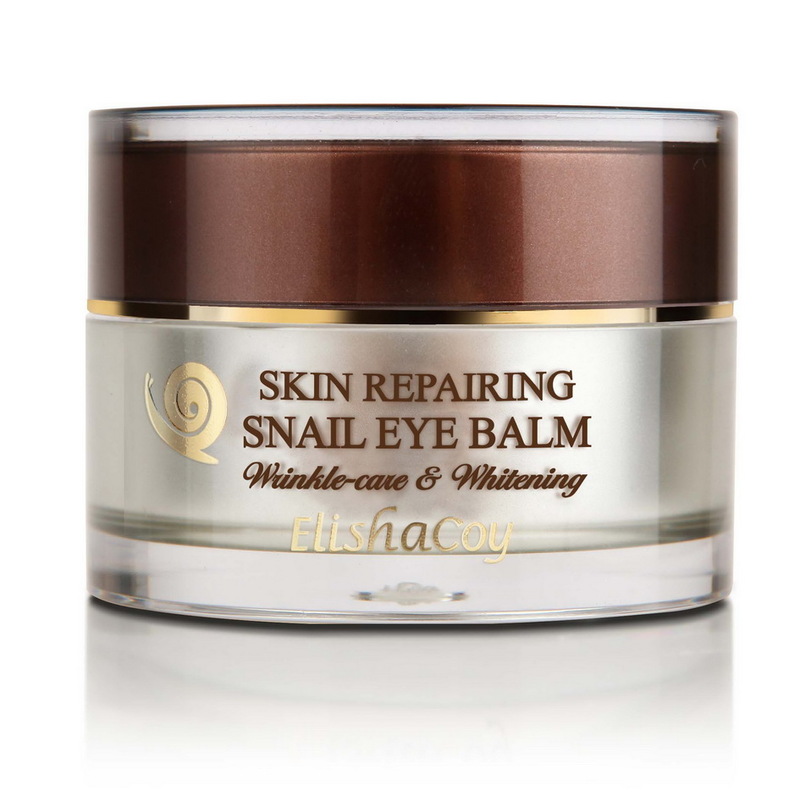 I use Elisha Coy Skin Reparing Snail Eye Balm after I applied my Whan moisturizer. I would definitely say that this eyes balm is the best, as far as my experience, my dark circle brighten up after the first 2 weeks of using this product. In additional to this product I also try to go to bed early and get at least 8 hours of sleep everyday. Now the skin under my eyes are brighten up and I feel much younger as well. People ask me this question a lot : Do you wear make-up ? I said yes, I do wear BB-Cream. BB-Cream is my most favourite make-up product that I use almost everyday to protect and improve my skin at the same time. I personally have a lots of BB-Cream, but my most favourite have to be TonyMoly Dandy Guy Moisture BB-Cream. It has a light sense, non-sticky, and give me a very natural coverage for daily use. 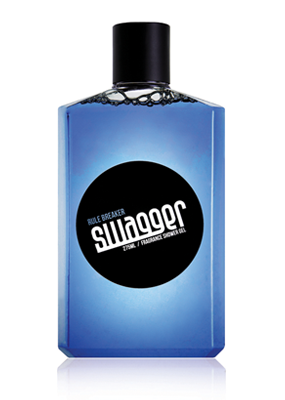 For special occasion or event I love to use my Swagger "Rule Breaker" shower gel to add a light sense without the use of perfume. I am the type of guy who doesn't like perfume very much, therefore I love my Swagger sheer gel. It cleanse my skin and give me a long lasting sense of perfume. I hope this little small guide can help you groom up for your daily lifestyle or special occasion ! 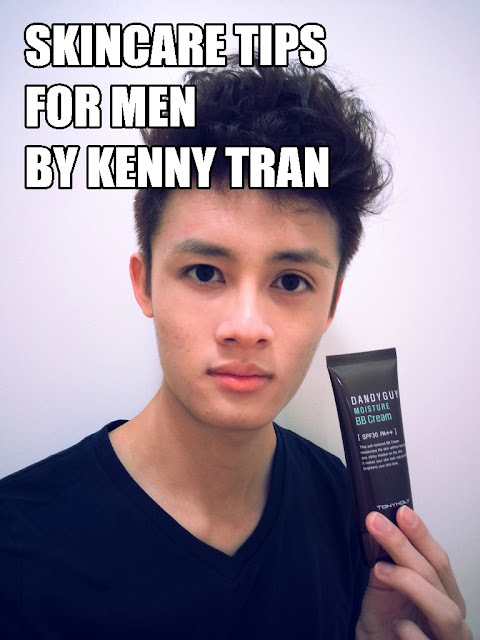 Kenny is a fan of Asian fashion and beauty products. He is currently a student at a beauty school for hair design program. He will be a hair designer soon! I saw some of his work on the photos he posted up on Facebook. They're all amazing! Do check out his blog Use Your Cleanser for his daily muse and more skincare tips. *WHAN is not available in Malaysia. TonyMoly is available at Sungei Wang. ElishaCoy is available at Sasa outlets. Or you can shop for most products on WishTrend. Thanks for this amazing collaboration Jerine ^.^ ! @Sarvin Sidhu: Thank you dear! @useyourcleanser: Thank you Kenny. I've been wanting to post this up in a long time. Nice collaboration. Nice products recommendations too! @Mistarpogi: Thank you. Kenny is really nice to work with. 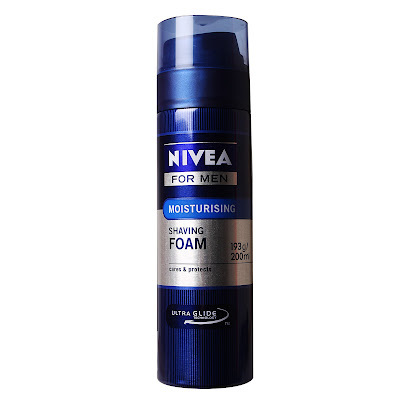 hey nice ,look related on best skin care products for men.